If you feel that you are suffering from low testosterone levels, and you are interested in learning more about testosterone therapy, you should contact your healthcare provider. 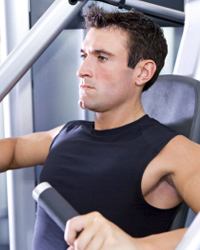 Testosterone levels can be tested to determine whether you fall within the normal ranges. Contact Pharmacy Rx Solutions today to find out more about how to increase testosterone and testosterone therapy.